After Mark Solz lost his mother to amyotrophic lateral sclerosis, he was determined to raise awareness about the neurodegenerative disease. 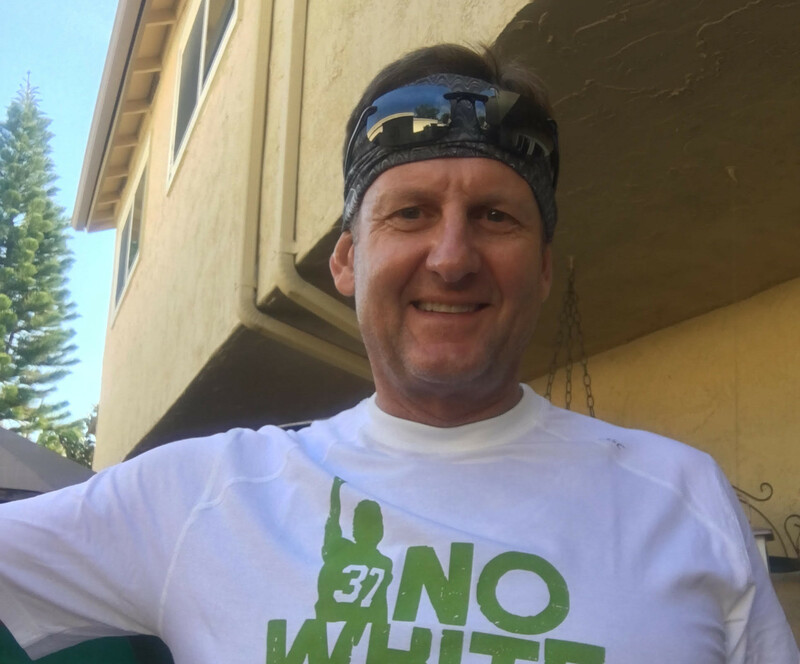 Solz, a native to Santee, began a walk across the country this week with a goal of educating the public and raising money for patients who suffer from the illness commonly known as Lou Gehrig’s Disease. His relationship with ALs began in 2008 when his mother was diagnosed. His mother died just two years later. She was 67. Now, Solz wants to inform the public about the rare disease that affects about 30,000 Americans each year. He’s also hopeful he can raise $37,000 for Team Gleason, a nonprofit named after former NFL player Steve Gleason who was diagnosed with ALS in 2011. Solz said the money will go toward purchasing communication devices for patients. “The financial goal is to buy ALS communication devices for patients — to help them communicate and lead productive lives,” Solz said. 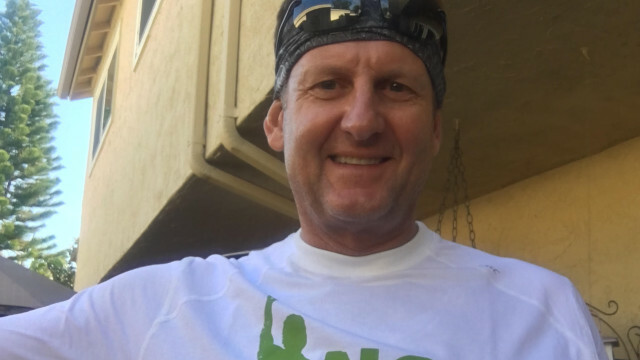 Solz began his Walk Across America at Petco Park and hopes to end Oct. 1 at Yankee Stadium in New York City to pay tribute to Gehrig, who played for the team for 17 seasons. Solz will be walking 30 miles a day.